Hairy Crab season is here again! Specially prepared in various styles by Chef Leong Weng Heng. This delicacy, air flown all the way from Yangcheng Lake, China, assures an unforgettable taste. 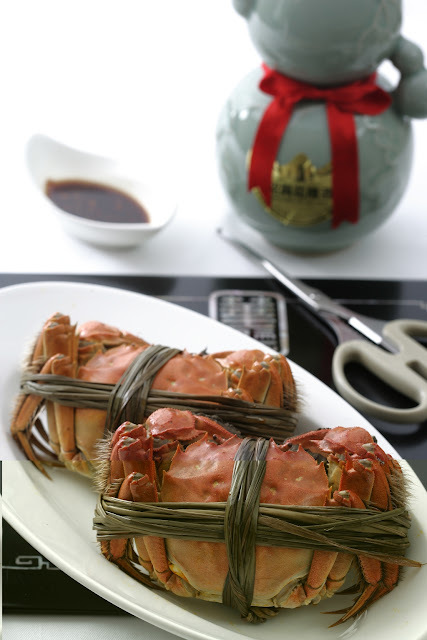 Chef Heng recommends steaming the crabs as the best method to taste both the roe and the meat of the crab. “Steaming preserves the flavour and the moisture in the crab. The roe is the main highlight in the hairy crabs. 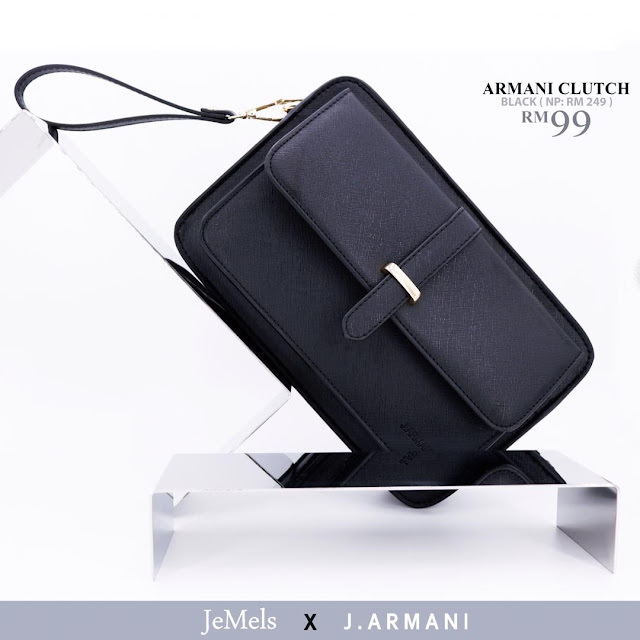 It creates a rich, creamy and exquisite flavour that is unforgettable” says Chef Heng. Other than that, Chef Heng is also taking advantage of the richness of the roe and pairing it with vegetables creating special dishes such as Poached Seasonal Vegetables Topped with Hairy Crab Meat and Roe and Braised Stuffed Scallop with Prawn Paste with Hairy Crab Meat and Roe. 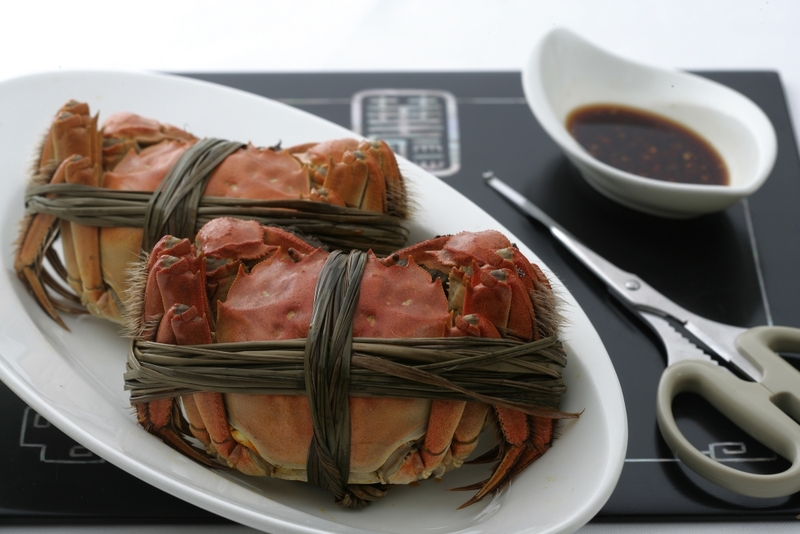 Hairy Crab promotion is happening from 23 October to 23 November 2010 and priced at RM188 per crab. Zing Chinese Restaurant is open from 12pm to 2.30pm for lunch and 6.30pm to 10.30pm for dinner. Zing is located on the Level 1 in Grand Millennium Kuala Lumpur. For reservations, please call +60 3 2117 4180/4181 or email zing@grandmillenniumkl.com.